Kumeu is a coastal wine village approximately 20 min drive from Auckland city. The area is home to around half a dozen cellar doors ranging from boutique winemakers to larger, well known names (although we note that Matua and Nobilo have just closed their cellar doors in this region). The region produces wines from grapes sourced both in the local area as well as other NZ wine regions including Marlborough, Hawke's Bay and Central Otago. ​Some of the wineries in this area date back over 80 years, many being established when families from Croatia settled in this region. While there are a wide range of varietals produced in this region, the area itself is best known for its Chardonnay and Cabernet Sauvignon. The remaining cellar doors in the region are generally smaller, family run operations which makes for a nice change from some of the more commercial regions and on some occasions gives you direct access to the owner/winemaker. 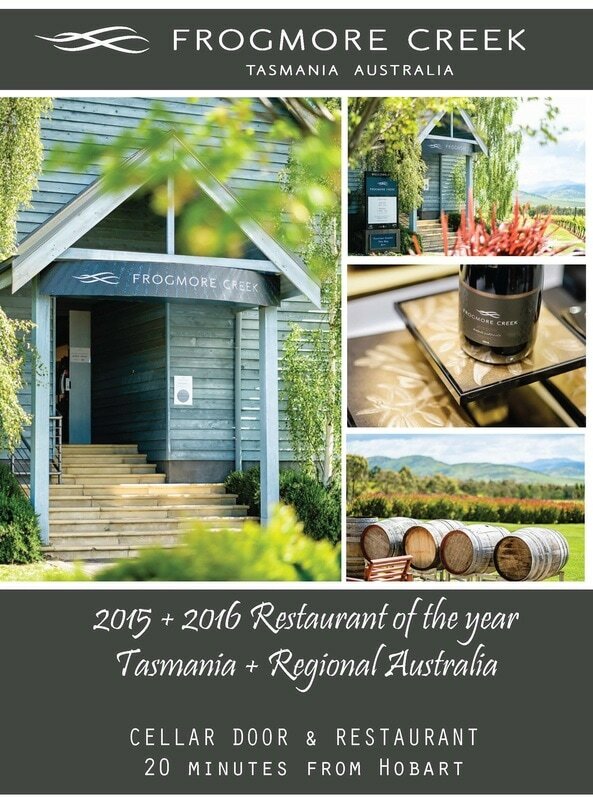 Many of the cellar doors also have food offerings, including some well regarded restaurants. There are also a number of dining options adjoining or very close to the cellar doors. Some of the restaurants we visited included The Tasting Shed and Soljans Café and the food was excellent on both occasions. While in the area, we stayed in the beachside village of Muriwai which is home to a beautiful 50 km stretch of beach, covered in black volcanic sand. It is also home to a large gannet colony, a favourite spot for local surfers and a great spot to sit and watch the sunset after a busy day of wine tasting!